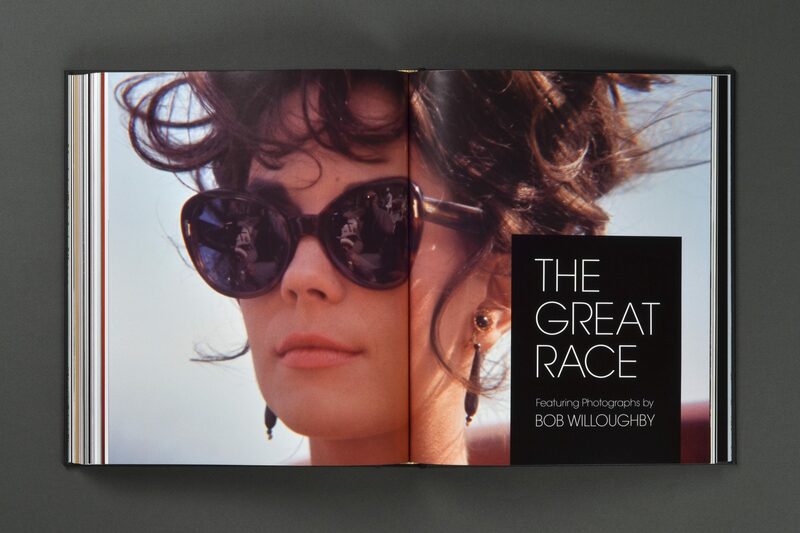 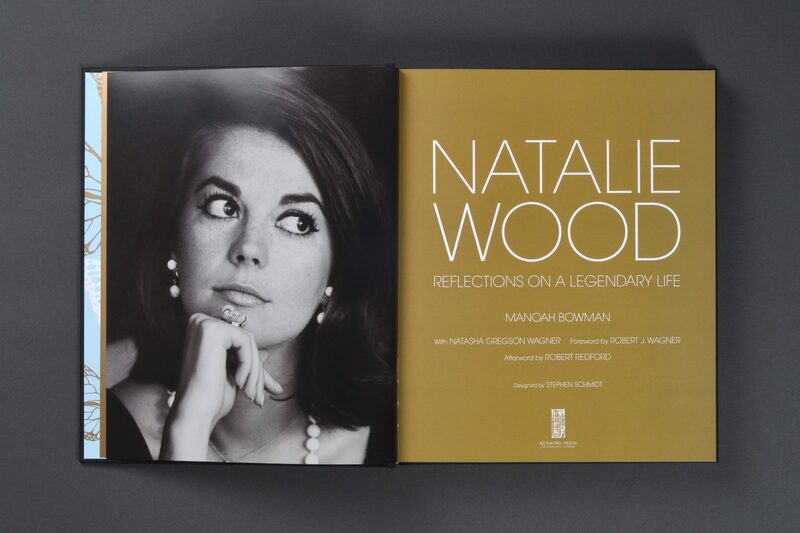 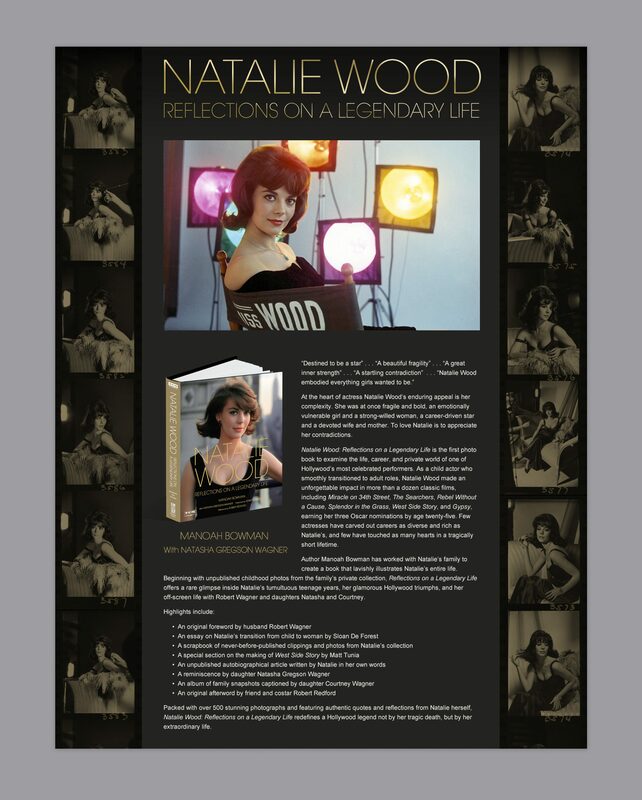 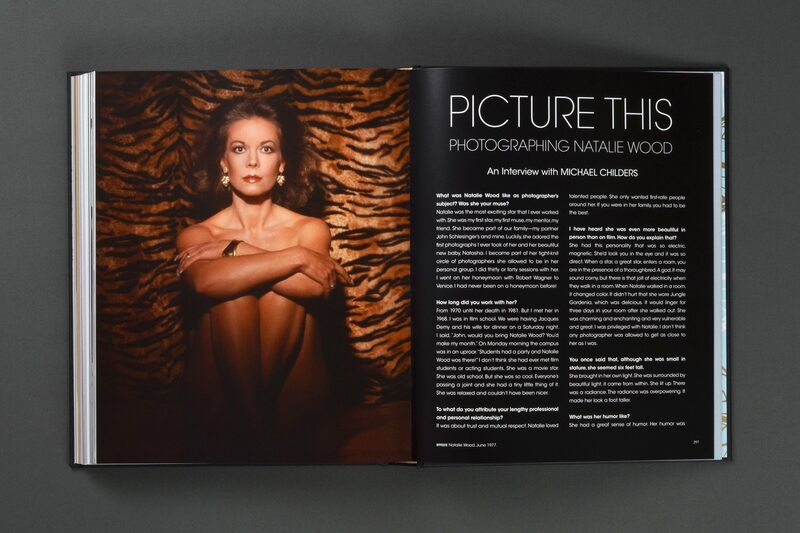 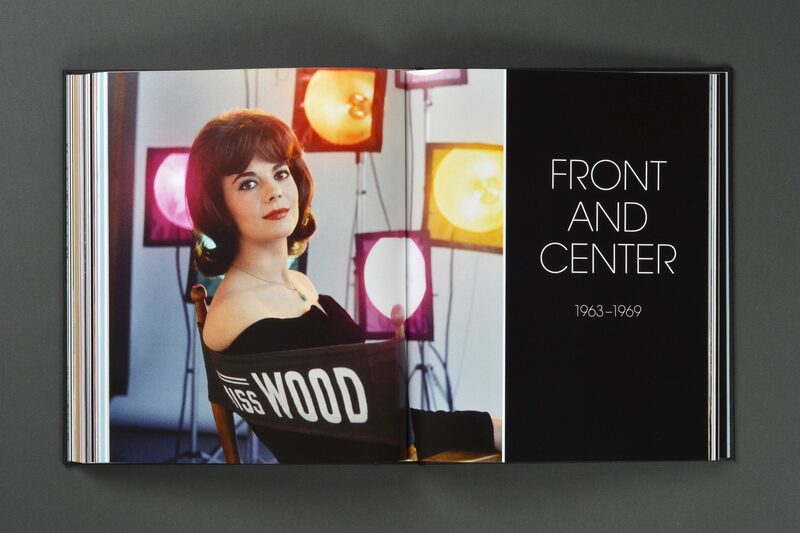 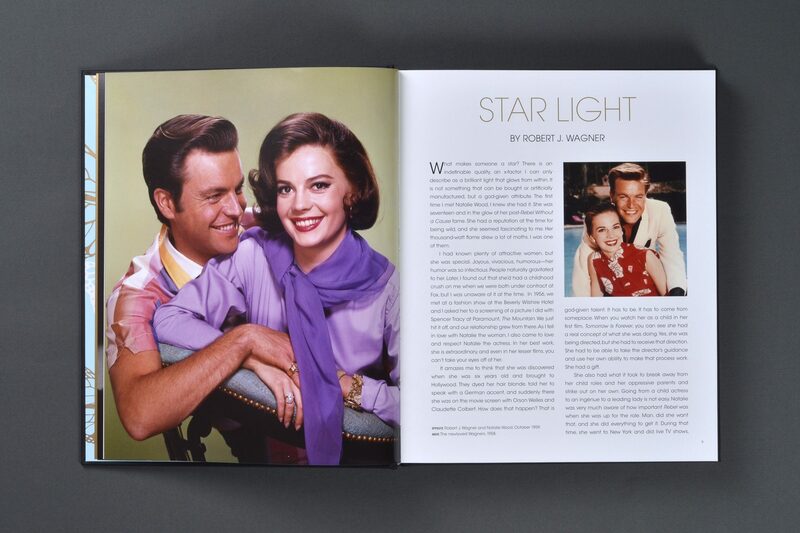 Natalie Wood: Reflections on a Legendary Life, by Manoah Bowman, is an outstanding photographic tribute to the life and career of the beautiful Natalie Wood, one of Hollywood’s great stars. 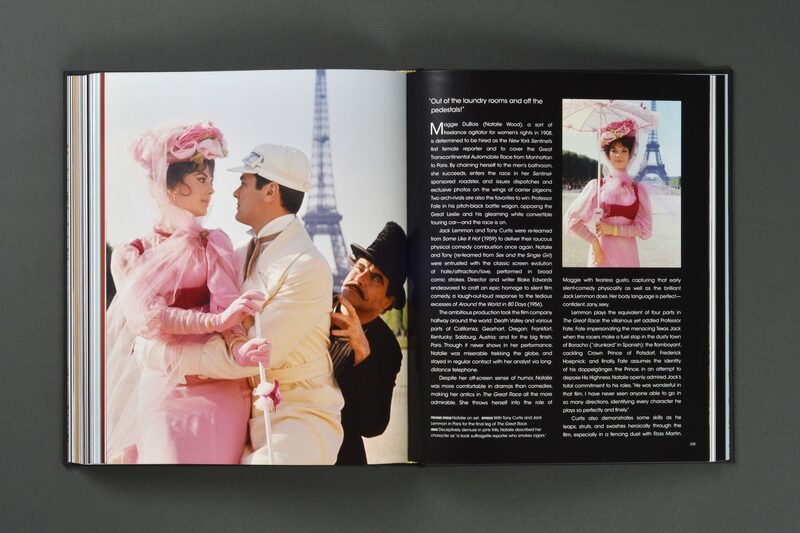 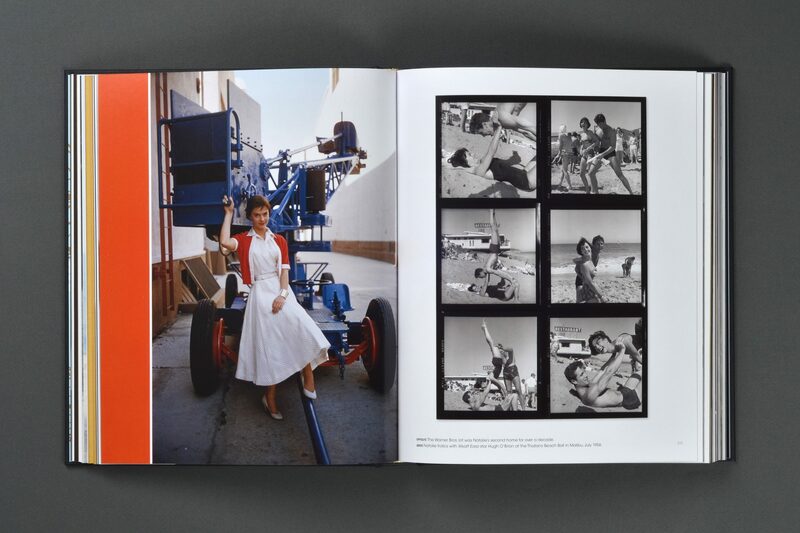 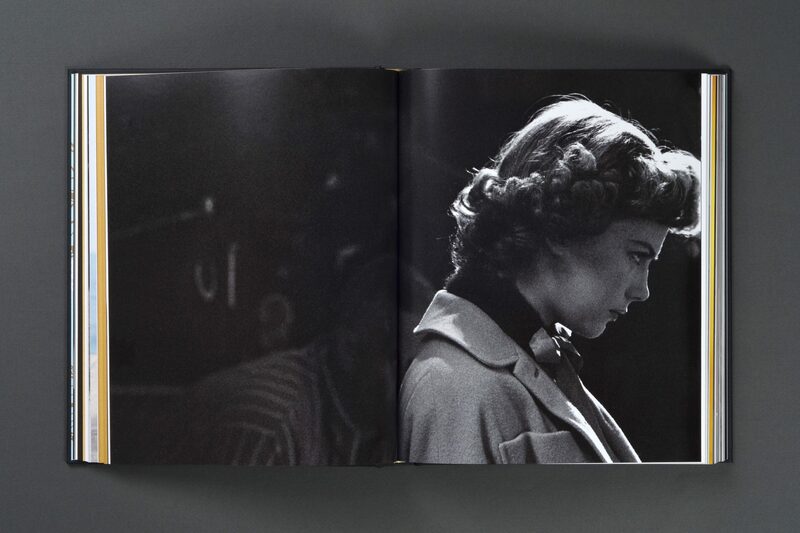 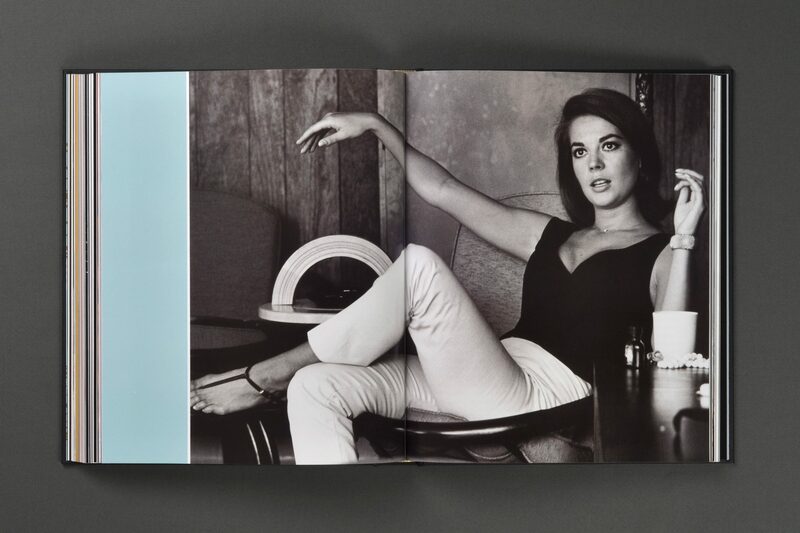 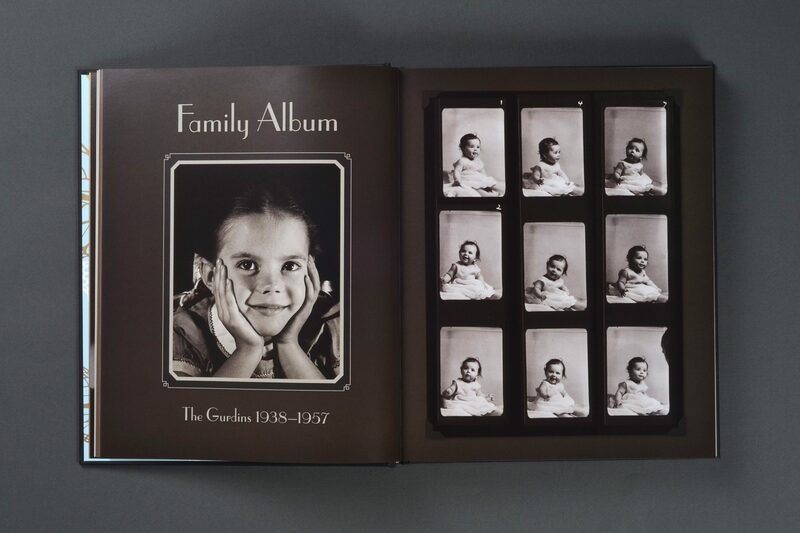 The images in the book are varied—from family snapshots to glamour sittings by some of Hollywood’s famed photographers. 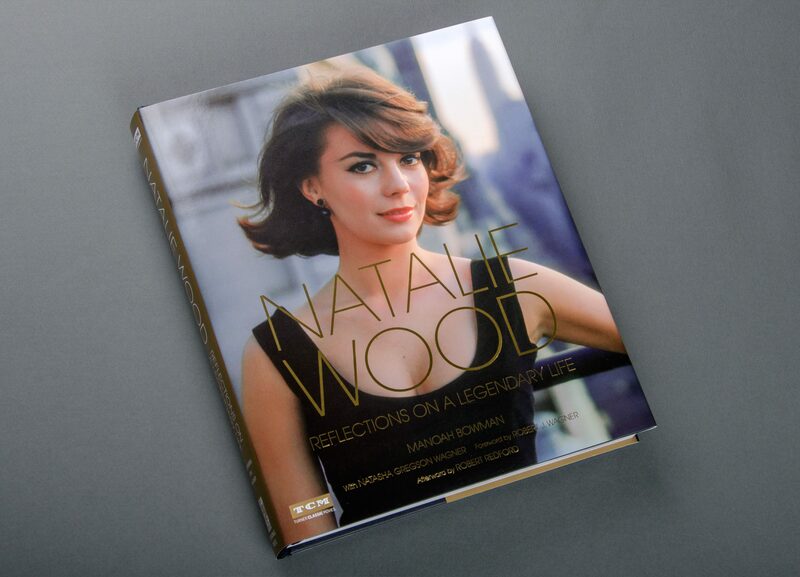 Duuplex was honored to be involved in this wonderful project. 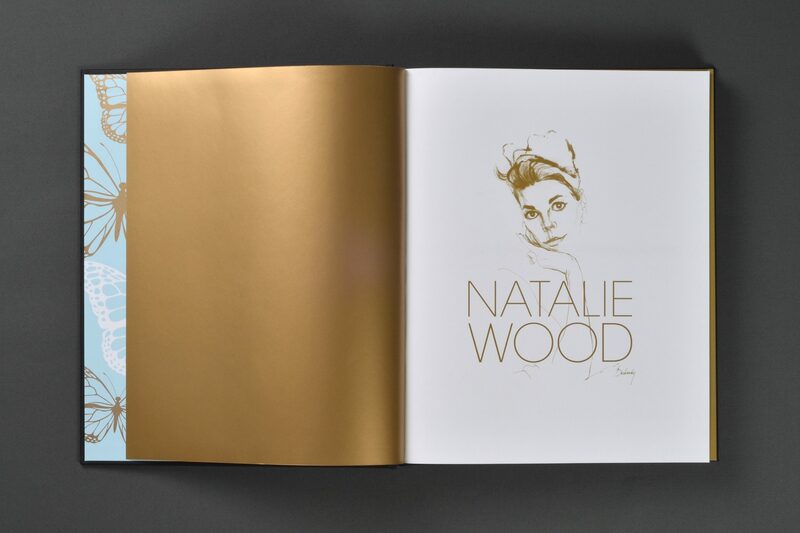 We provided a book design that organizes the varied imagery into attractive layouts that well serve the types of material presented. 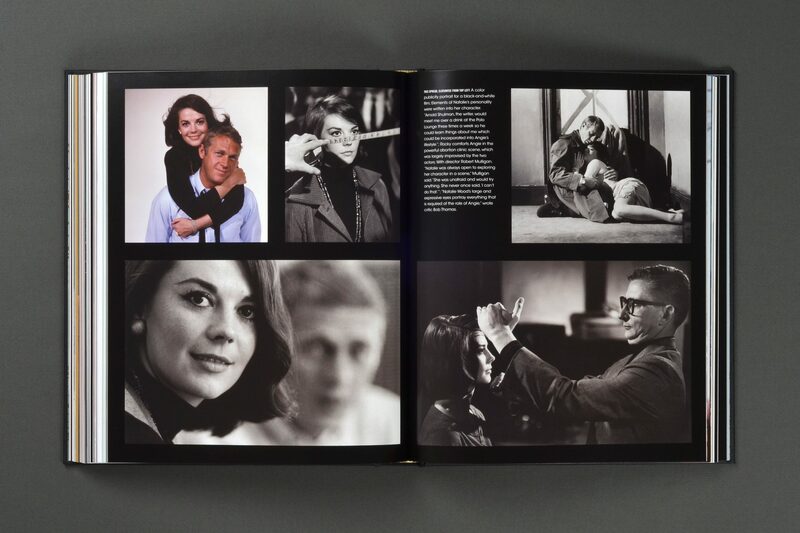 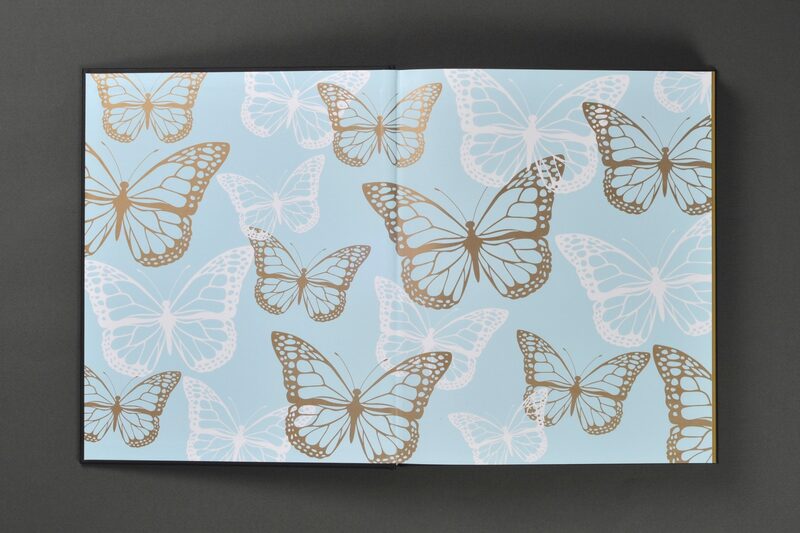 A website and print collateral were also designed to promote the book.